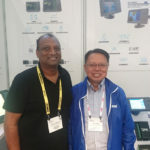 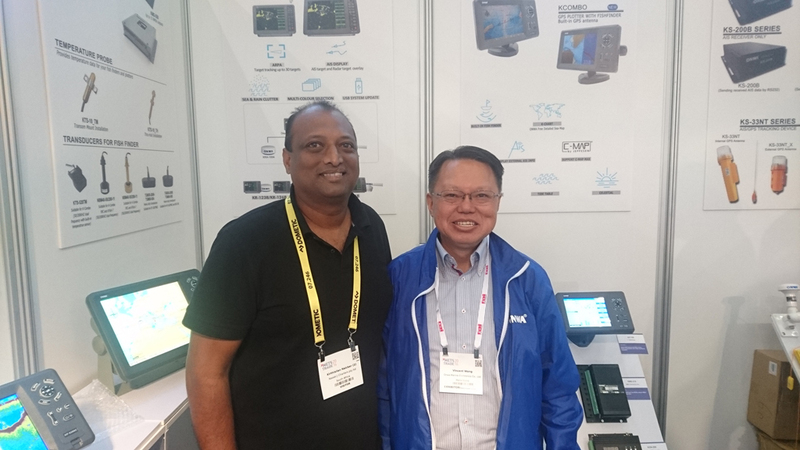 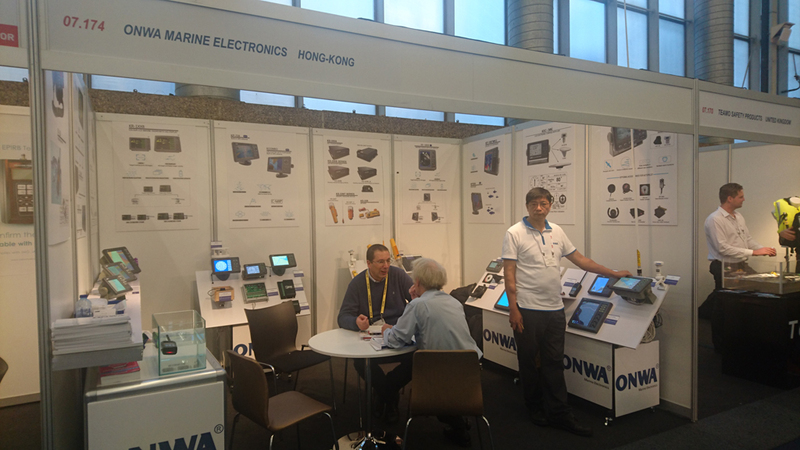 METS 2016 - ONWA Marine Electronics Co. Ltd. 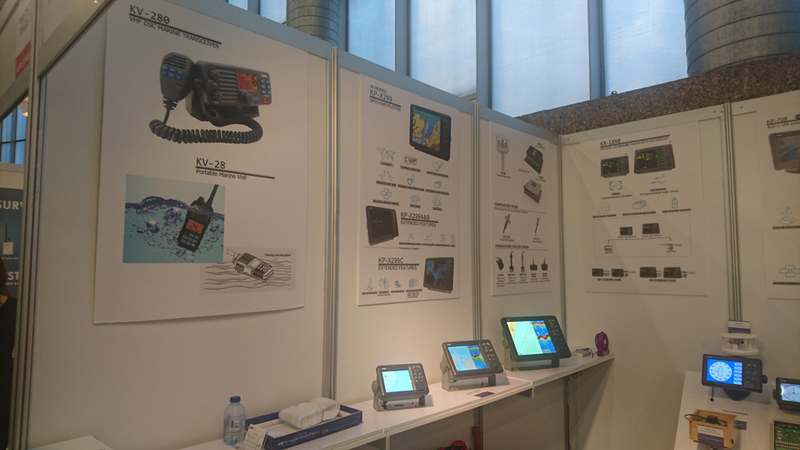 The METSTRADE Show is the world’s largest B2B exhibition in the marine equipment industry. 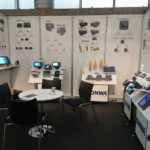 This annual event gathers exhibitors from different parts of the world to come together to showcase their equipment and services for the industry. 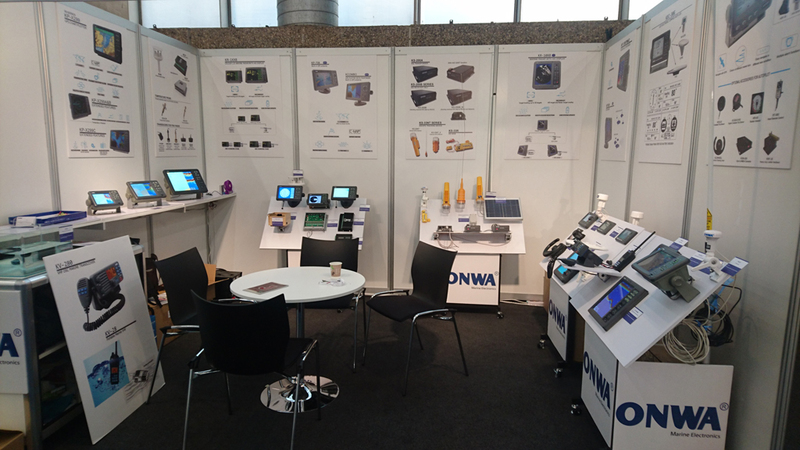 This year 2016, the 3-days event happened last November 15-17, 2016 and the event took place at Amsterdam RAI Convention Center. 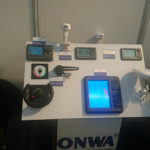 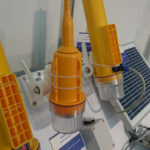 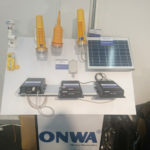 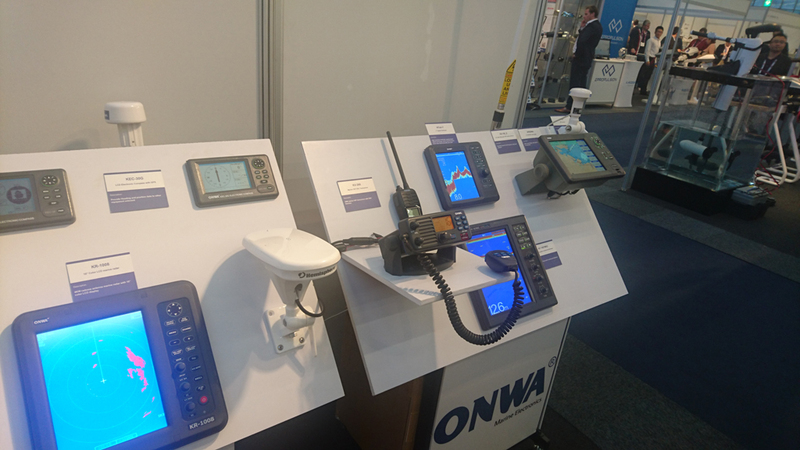 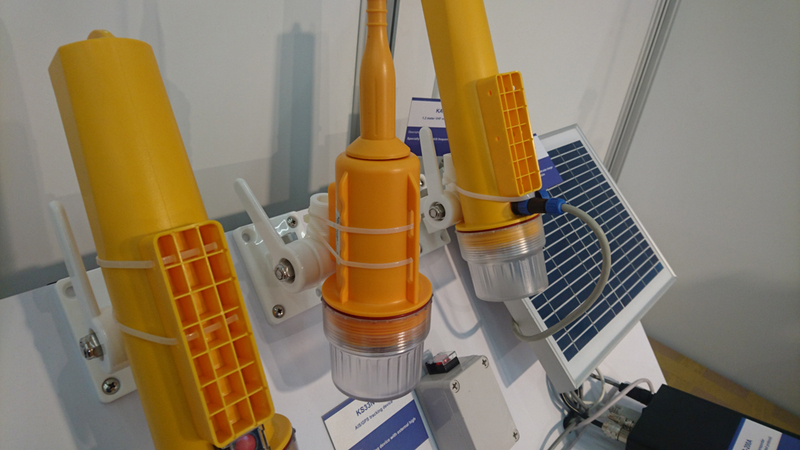 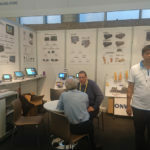 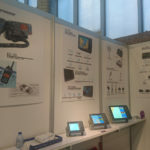 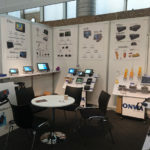 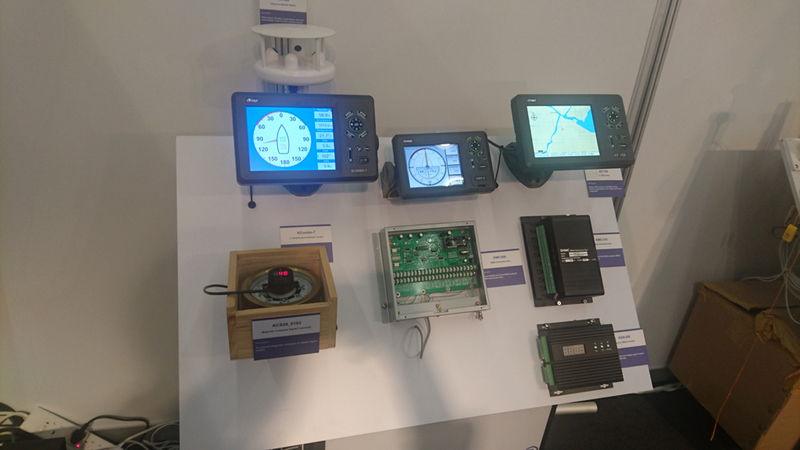 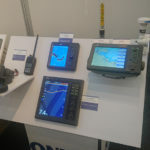 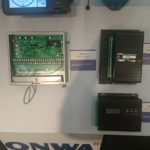 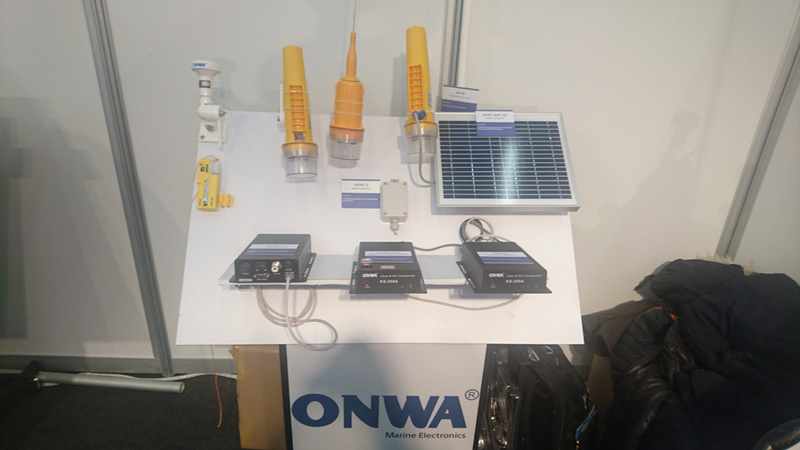 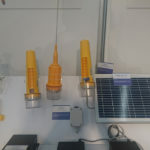 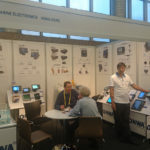 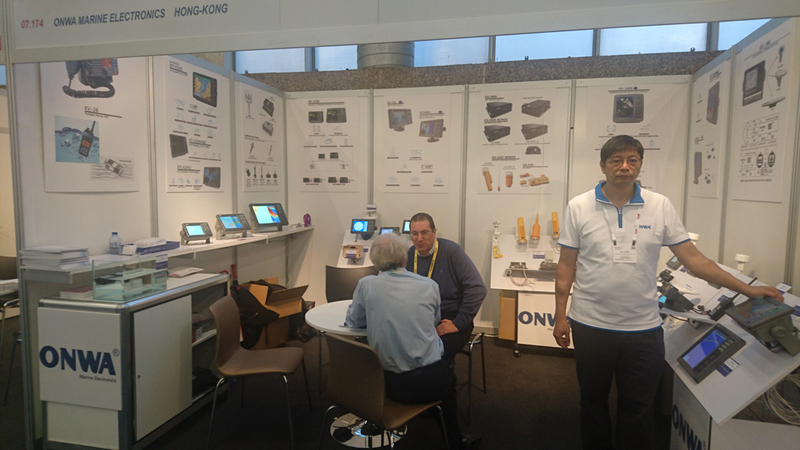 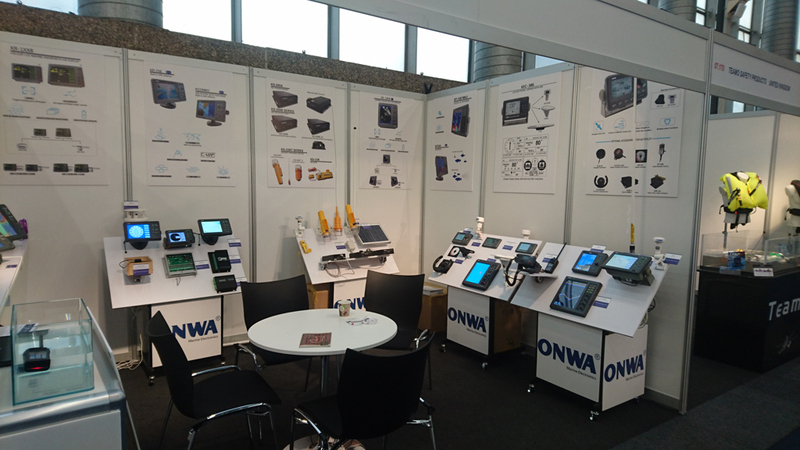 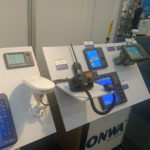 ONWA Marine Electronics participates at METS yearly to showcase what the ONWA Brand can offer in the Marine Industry. 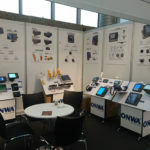 This also allows new doors for new dealers around the world to know more about what ONWA can offer. 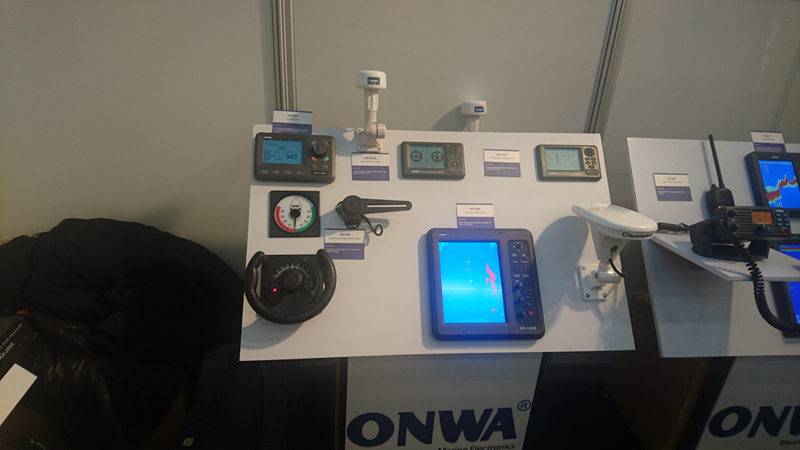 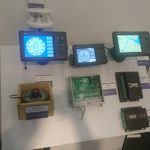 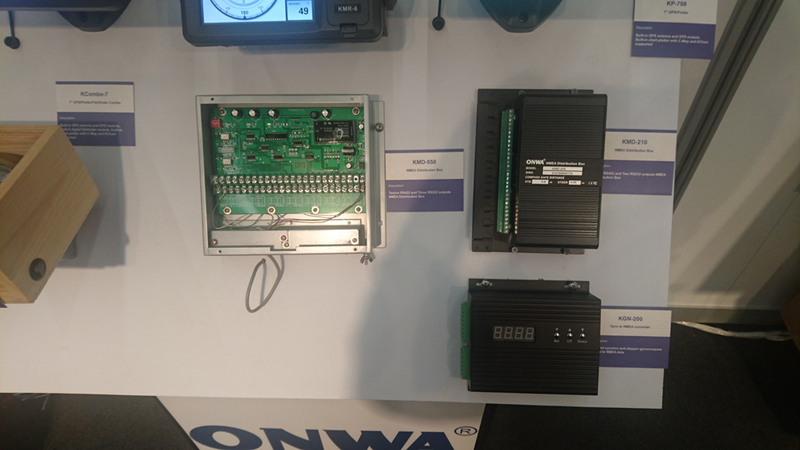 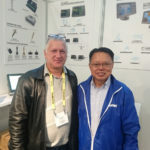 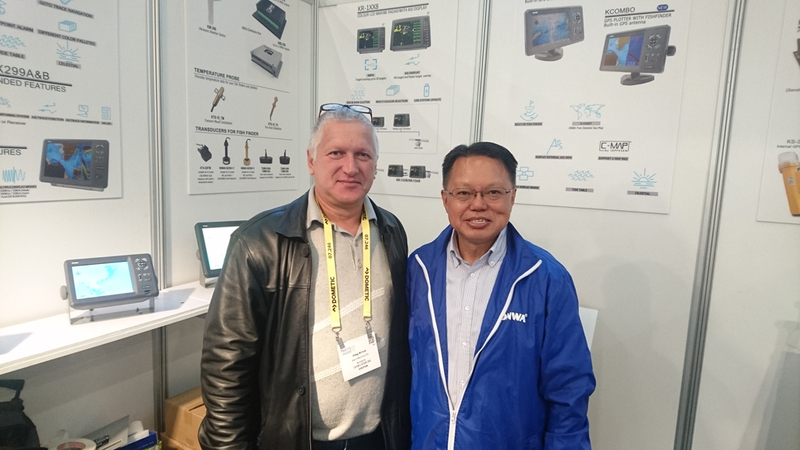 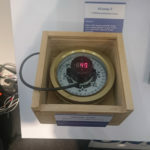 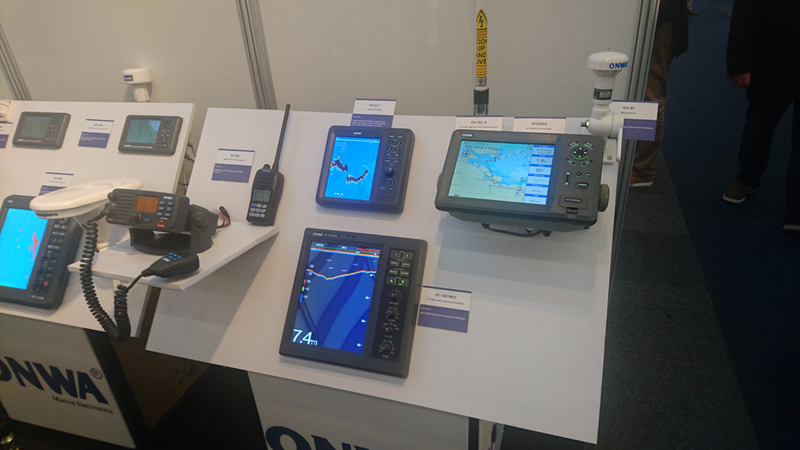 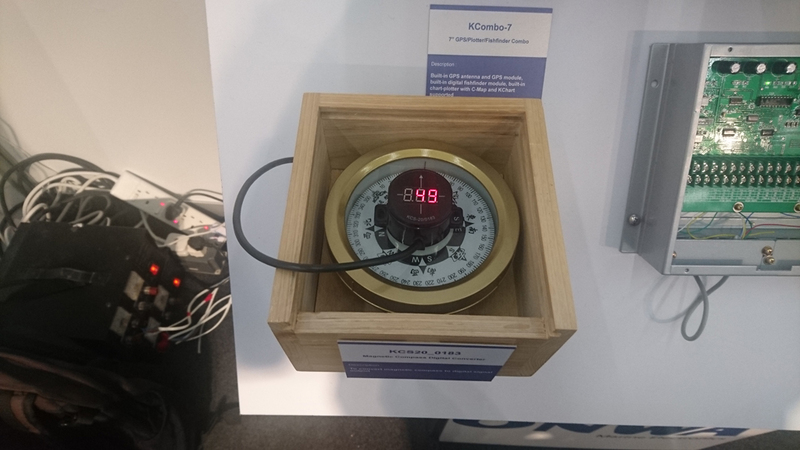 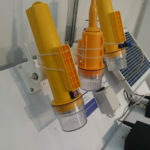 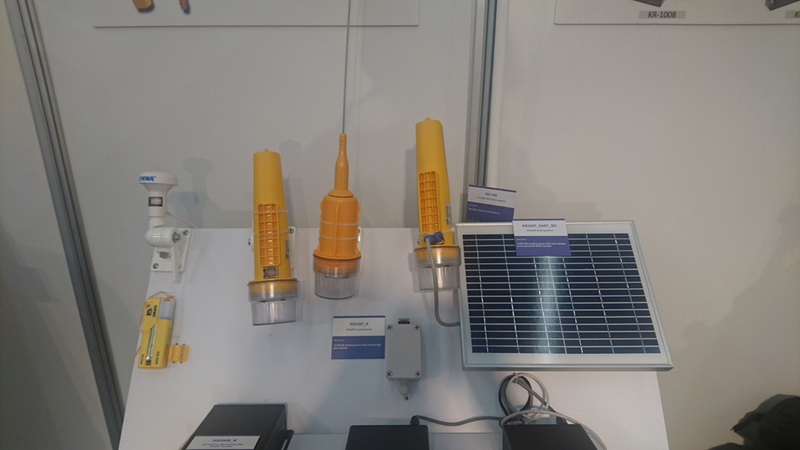 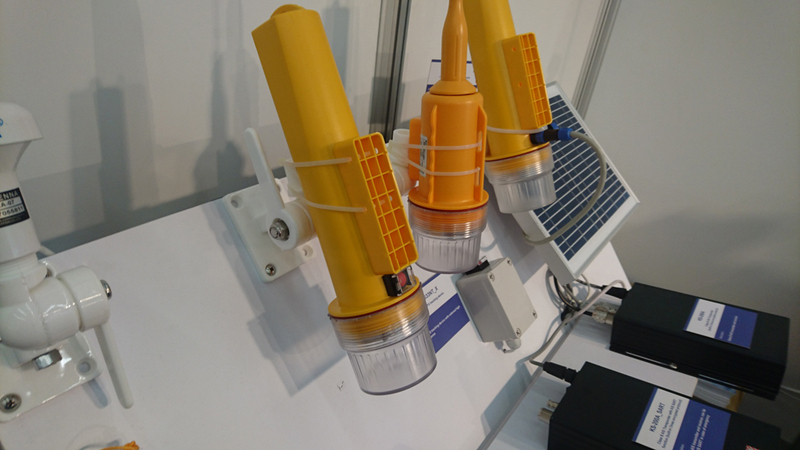 This year new products that will be launched for the year 2017 were launched on the said such as KS33NT_X, KMD-210, KP-708, KW-360 and more..
Visit us next year for new and developing products of ONWA Marine Electronics. 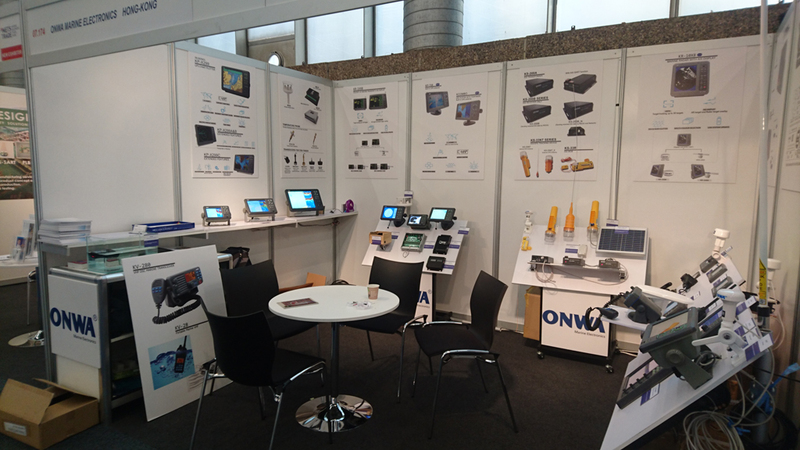 See you at METS 2017!